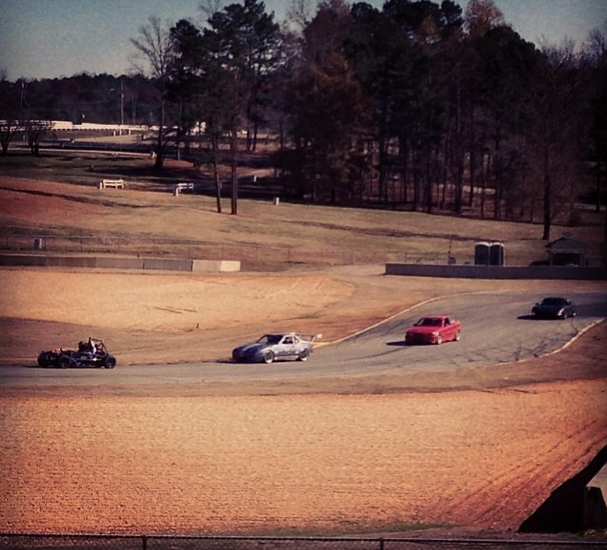 Exomotive - US Manufacturer of Exocars & Kit Cars | Well, would you look at who’s out in front? Well, would you look at who’s out in front? 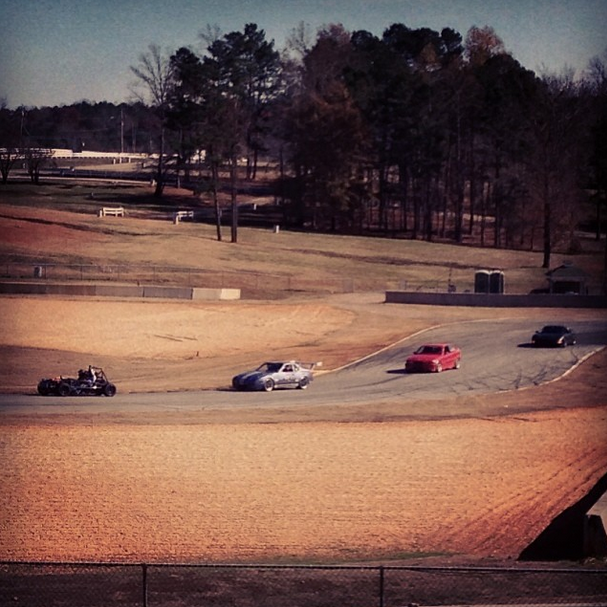 Great weekend of testing at Road Atlanta.